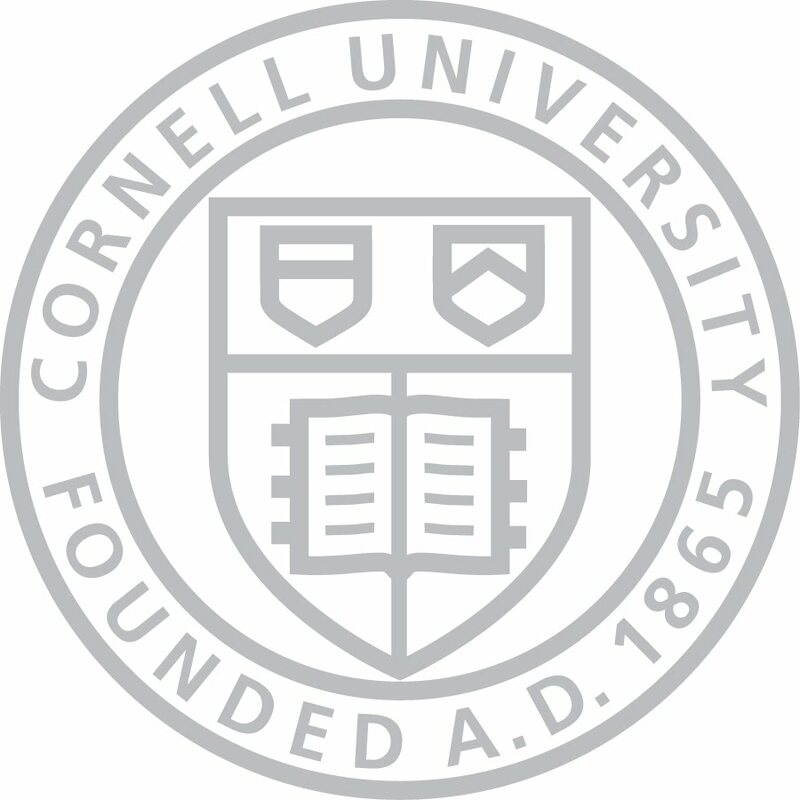 On March 21st, Cornell University Veterinary Specialists (CUVS) honored the lives of some of our most "courageous companions". At this very special reunion, our doctors and staff gathered to honor these remarkable animals and their bravery, and demonstrate our appreciation for them and their human families. 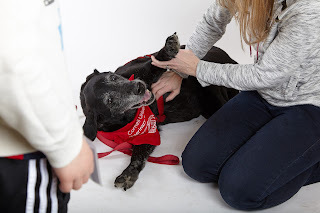 CUVS also offered each family the opportunity to sit for a professional photographer as a tribute to their beloved companions. We wanted to share these beautiful photos with all our readers, along with a few of their stories. 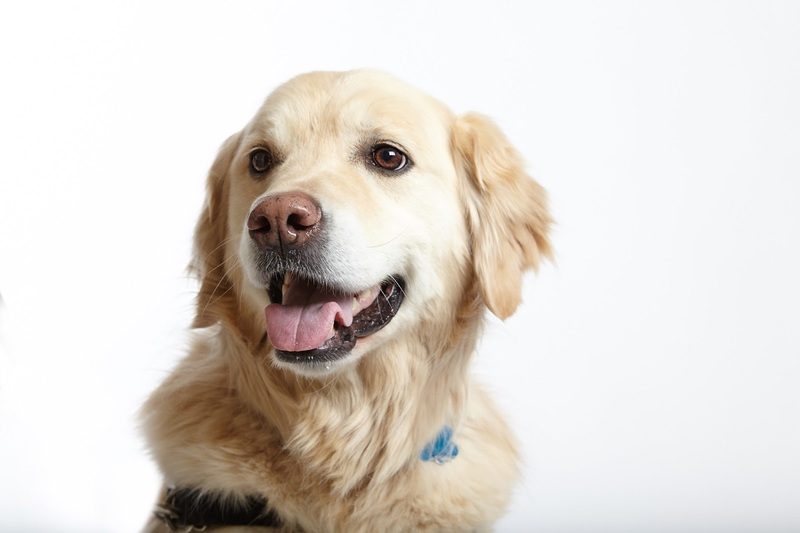 These pets, along with their supportive and loving families, remind us why we do what we do, and they will always hold a special place in our hearts. 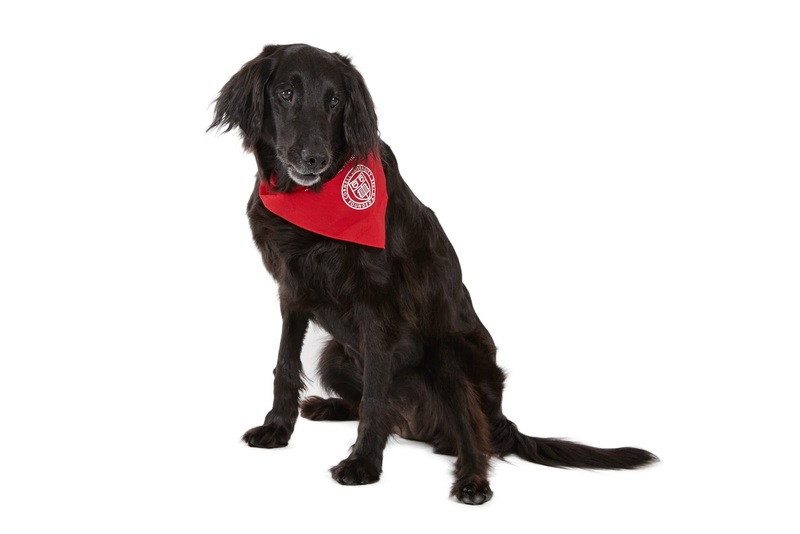 Brooke is a 10-year old, flat-coated retriever who we have treated for no less than 3 life-threatening problems! 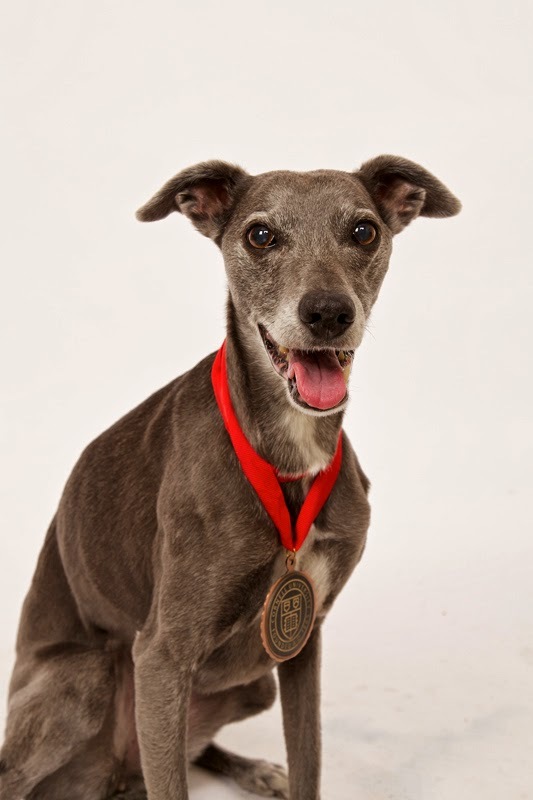 Brooke was presented to us for complications of nonsteroidal anti-inflammatory drugs which she had received following cruciate ligament surgery (at another hospital). She had a perforated duodenal ulcer and acute kidney injury. After an ICU stay and intensive therapy, she ultimately responded very well and was discharged home to her loving family. Several months later, Brooke developed a gastric dilatation-volvulus (GDV, gastric torsion) which we repaired surgically. She seemed excited to return to CUVS in March as a Courageous Companion, and we were surely excited to see her doing so incredibly well! 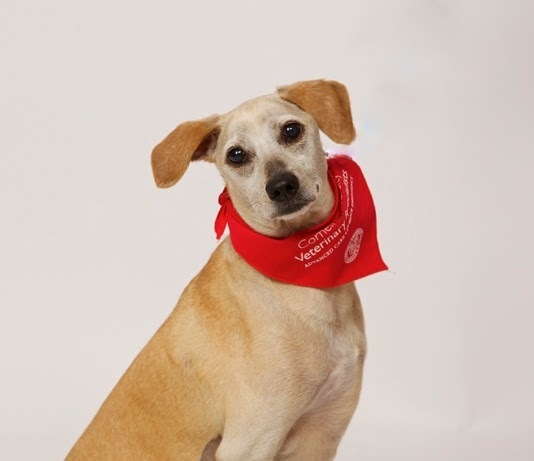 In fact, her family says that she’s back to her usual exuberant self, seeking to make friends with anyone and everyone she meets with her perpetually wagging tail! Scooter is a 7-year old, male Chihuahua referred to us from Rye Harrison Veterinary Hospital. Scooter was taken to Surgery at CUVS on July 4, 2014 by Dr. Elisa Mazzaferro, to remove a foreign body from his jejunum, requiring a resection and anastomosis (removal of part of his intestine). 3 days post-op, he required a 2nd surgery, performed by Dr. Oliver Morgan. 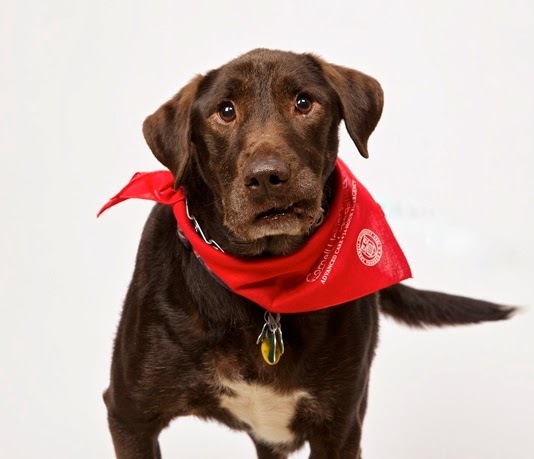 Scooter was hospitalized for 9 days before he was able to go back home to his family. Almost a year later, he is happy and healthy at home with his loving parents! Bruno is a very lucky little guy. After vehicular trauma, Bruno was rescued by a wonderful family and with the help of Georgetown Veterinary Hospital and CUVS, we got him through three surgeries to repair his many fractures. He is now running around, healed, and in his new home. We are so pleased to see him in his new life and amazed by the groundswell of support for his cause. Kiara is a 12-week old kitten. She was seen by Dr. Forman of our Internal Medicine Department for severe nasal congestion and “inability to thrive”. After diagnosis and removal of a nasopharyngeal polyp, a blood clot obstructed her airway causing respiratory and cardiac arrest. After CPR and many hours of mechanical ventilation and supportive care – a team effort by Dr. Forman, 2 critical care specialists and several technicians – Kiara started breathing on her own again! After a couple of day’s treatment in ICU, she awoke from her coma and has never looked back. She is a normal, happy kitten. A Christmas miracle! This Courageous Companion, Jasper, is a very lucky and brave pup. Jasper was attacked by a coyote and his human brother was brave enough to scare the coyote away. 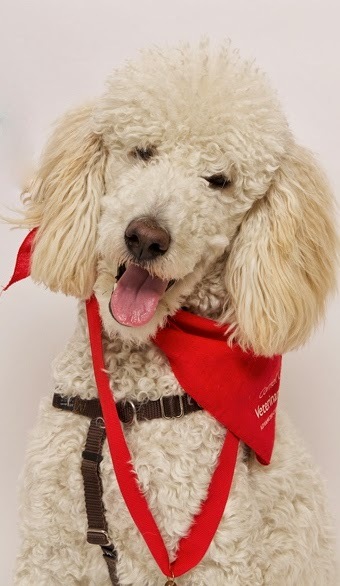 Jasper had an open chest wound, multiple rib fractures, and was in shock when he arrived at the CUVS Emergency Service. He was stabilized by one of our excellent Emergency doctors, and treated by our team of critical care specialists and technicians. He went home several days later and is now doing great! 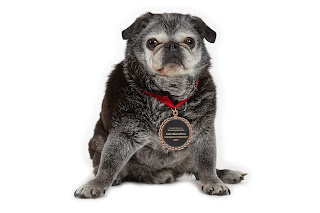 Jake is a 16-year old pug. He had a gall bladder mucocele which was causing inappetance, nausea and vomiting. Given his age, we elected to try to avoid surgery and manage him medically. Fortunately, this was successful, as he was at our Courageous Companions event 2 years later! 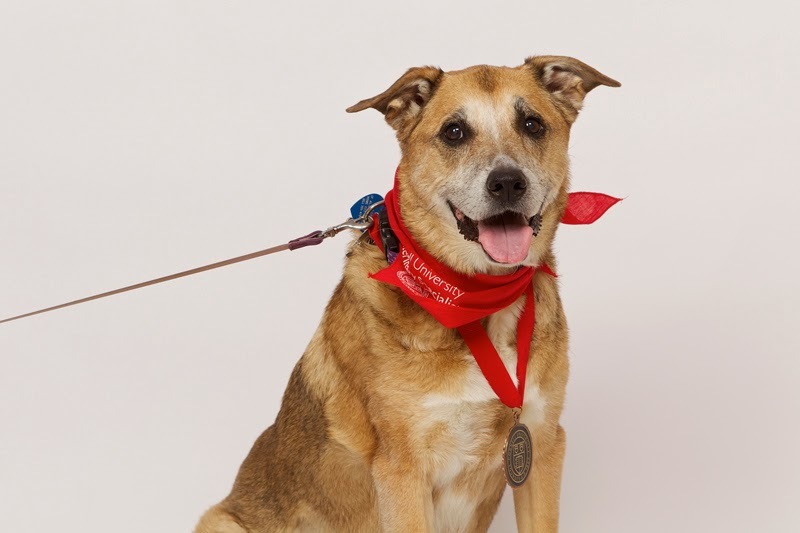 Earl was diagnosed with a very rare tumor (called gastrointestinal stromal tumor or GIST) after presenting to the Emergency Service at CUVS in April 2014. We found a ruptured tumor with blood in the abdomen, and he underwent emergency surgery. 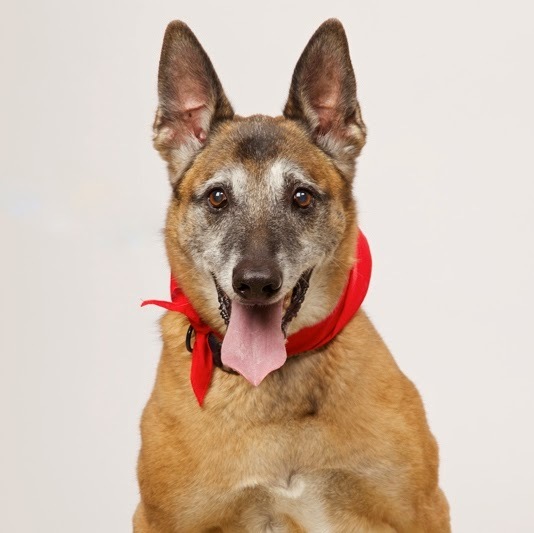 A large liver mass and intestinal mass were removed, and he was diagnosed with a GIST that had spread to his liver. Earl has been treated with oral targeted chemotherapy, and we have substantially slowed tumor progression within his liver. He is still doing well at home, and we were honored to present this award to him! Duke was referred to us by Bedford Greenwich Animal Hospital for a spontaneous pneumothorax – a sudden accumulation of air in his chest, causing his lungs to collapse. Following draining the air and stabilizing Duke, we performed a CT scan to diagnose the problem. Dr. Oliver Morgan performed thoracic surgery to remove the leaking lung. He recovered in our ICU. Duke is now perfect, with no adverse effects of his adventures in our ER. He and his family can breathe a sigh of relief! Jax was out for a walk one day with his owners when he collapsed and stopped breathing. 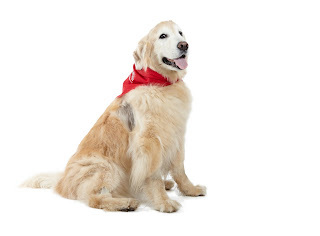 His owner fortunately thumped on his chest that probably gave him just enough oxygen to recover from his collapse. His primary care veterinarian hospital, Brewster Veterinary Hospital, suspected laryngeal paralysis and referred Jax to CUVS. Dr. Oliver Morgan corrected the condition surgically. Jax is breathing well again and has a new lease on life! Max. One of our bravest Courageous Companions and patient heroes of 2015. Some injuries defy words. Max sadly, being the kitten that he was, became enamored with a large bait hook used for open ocean fishing. These hooks have a large main hook and a smaller trident-style hook. We suspect that he must have started playing with the bait hook overnight and gotten stuck on one of the hooks through his mouth, and then through his palate. As he struggled, first one paw and then three of his paws got impaled on the trident style hook. His struggles then caused the larger hook to move through his right eye. 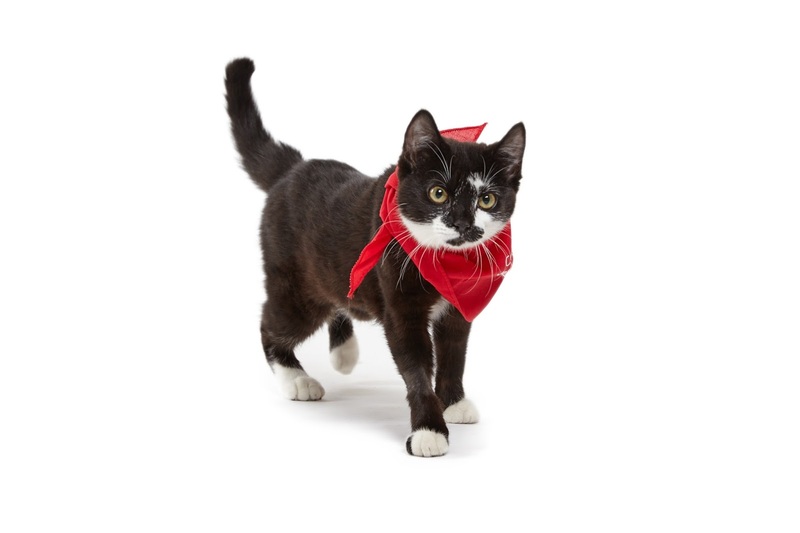 Upon his arrival to our emergency department, he was immediately sedated and given powerful pain medication. The hook was cut in several parts to free his limbs. Once stabilized, Dr. Morgan performed surgery to remove the larger main hook and repair the associated damage. He recovered incredibly well and does not seem to be missing out on anything! Courageous Companion, Déjà! This was a special case for our Surgeon, Dr. Oliver Morgan. “I grew up with a German Shepherd and Déjà is the type of dog that explains why people fall so madly in love with them. She is gentle, intelligent, and connected,” says Dr. Morgan. When her owner found a large rib mass while bathing her we were all worried for Déjà’s future. Fortunately, we diagnosed a slow growing cancer (called chondrosarcoma) and she underwent extensive surgery to excise and then reconstruct a large part of her chest wall. Déjà is now back to playing and running and is cancer free. Fun fact about Déjà: Her owner named her Déjà because as a puppy she reminded her a little of every German Shepherd Dog she had before Déjà. 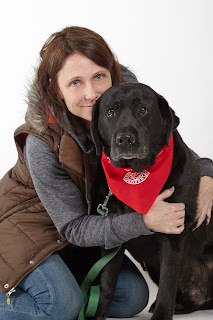 Sammy (also known as “The King”) was diagnosed in August 2014 with a very uncommon tumor in his shoulder (called multilobular osteochondrosarcoma or MLO) that had also spread to his lungs. Under the care and guidance of Dr. Thalheim, our Oncologist, he was treated with various therapies, including palliative radiation, pamidronate (a drug that helps prevent bony breakdown and alleviates pain associated with bone tumors), and oral and injectable chemotherapies. He did very well – the bone tumor and lung masses remained stable, and he has continued to live a very good quality of life. We always love seeing him at CUVS, and were very happy to present this award to THE KING!!! In June 2014, Millie was referred to us by Bedford Greenwich Animal Hospital for oral melanoma. She was found to also have metastasis (spread) to her lungs. She has been treated by our oncologist, Dr. Lindsay Thalheim, with the melanoma vaccine combined with metronomic chemotherapy. In December 2014, repeat x-rays showed resolution of her lung nodules! Also, no evidence of local tumor recurrence. Millie has been doing very well with treatment, with no side effects. She is such a great success story and though she couldn’t attend the Courageous Companions event, we were honored to present this award to her during her next checkup appointment with Dr. Thalheim. 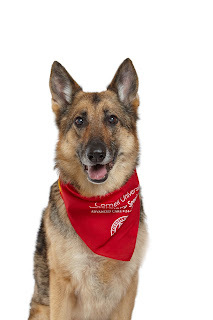 Baron is an incredibly handsome German Shepherd with a highly unusual disease in dogs – Lupus! 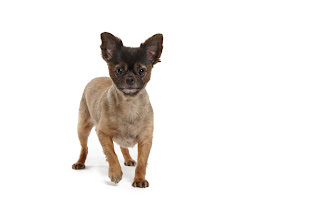 He was referred to CUVS with a fever and was obviously uncomfortable; his owner had to carry him everywhere they went because he could only walk a few steps at a time. After extensive testing, Dr. Megan Morgan discovered that he had the systemic autoimmune disease, Lupus, and that his immune system was attacking many parts of his body, including his joints. We thought it would be easy sailing after we started the immuno suppressants to treat his Lupus, but Baron had other ideas. He developed a large abscess on his back leg and ended up back in the hospital. Baron’s mom was not going to give up on him after all they had been through. He had surgery on his abscess, went back on his treatments for his Lupus, and is now a new dog! Dr. Morgan had no idea how strong this guy was the first time she met him—now he drags her down the hallway and out to see his mom every time he comes in for a check-up! 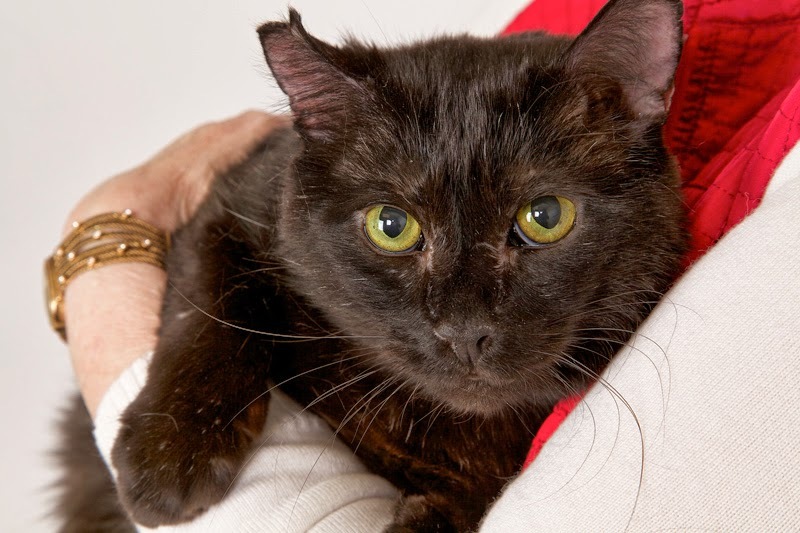 Sniffles is a wonderful, “spicy” cat who visited us back in September 2014 with a significant worsening of his chronic kidney failure. An ultrasound had shown that his right kidney was obstructed by a stone and that his left kidney completely obliterated due to chronic disease. 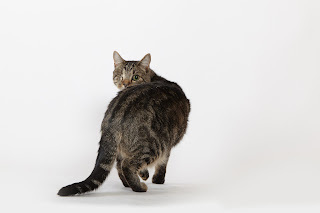 His kidney disease was not Sniffles’s only problem by any stretch; he also had hyperthyroidism, high blood pressure, a history of a stroke, and a history of urethral obstruction. Luckily for Sniffles, his owners are loving and dedicated. We performed a surgery to place a subcutaneous ureteral bypass system (essentially we gave him a new ureter). He’s had a couple of bumps in the road since then, but overall he has done remarkably well. We all love his slightly “snarky” personality, and feel that it explains why he is such a survivor!! 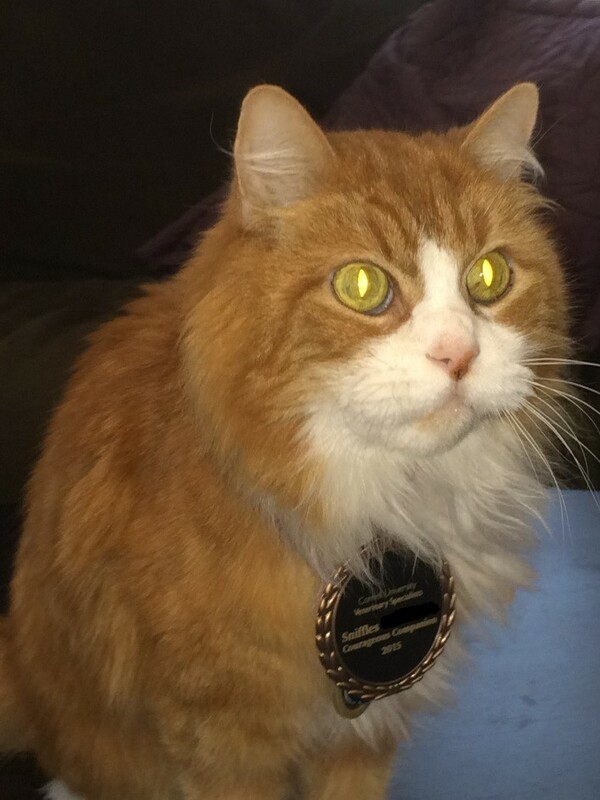 Sniffles couldn’t make it to our Courageous Companion celebration, but his family sent us this picture of him wearing his medal! We can't say enough how proud we are of all of our "Courageous Companions". They inspire us every day, and each of them holds a special place in our hearts. A celebration of some of our most remarkable patients. 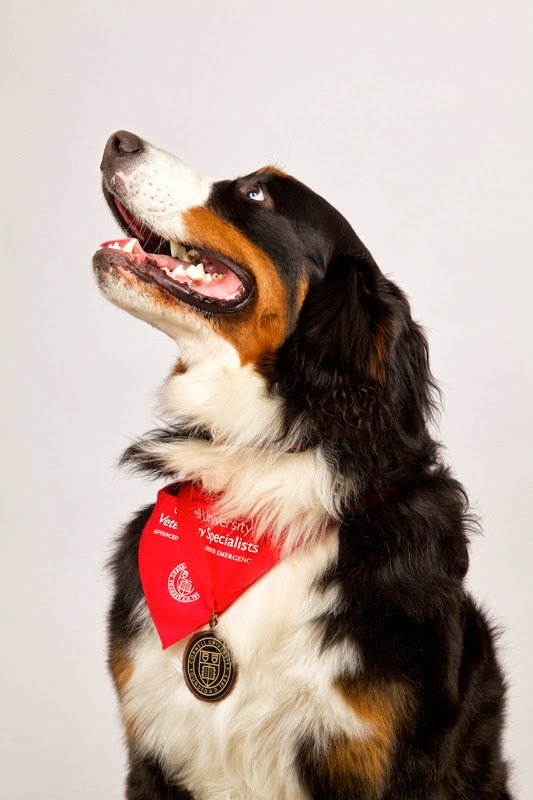 On March 1st, Cornell University Veterinary Specialists (CUVS) honored the lives of some of our most "courageous companions". At this very special reunion, our doctors and staff gathered to honor these remarkable animals and their bravery, and demonstrate our appreciation for them and their human families. CUVS also offered each family the opportunity to sit for a professional photographer as a tribute to their beloved companions. We wanted to share these beautiful photos with all our readers, along with a few of their stories. 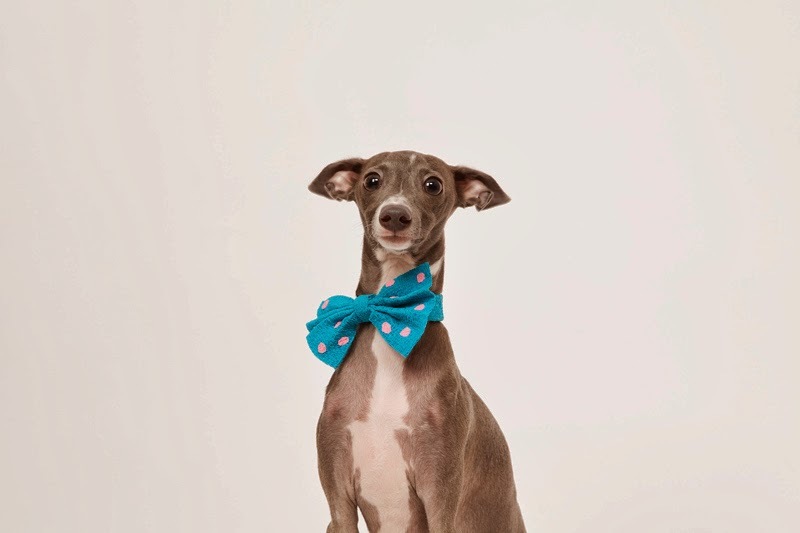 Charlie the Italian Greyhound arrived with his usual flair and enthusiasm. 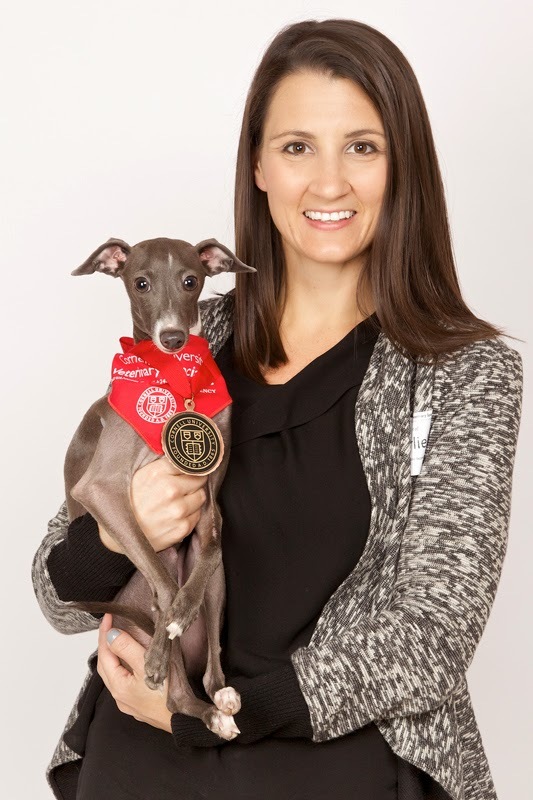 "As new dog owners, any bump, scrape or bruise can be pretty frightening, so when our 1 year old Italian Greyhound Charlie broke his leg in the middle of the night, you can imagine our terror. However, the second we walked into CUVS, our fears subsided. From their state-of-the-art facility to their compassionate staff, we knew we were in great hands. The team not only treated Charlie with the best possible care, they also made my fiance and I feel like we were part of the family. No question or late night phone call ever went unanswered or without a smile. 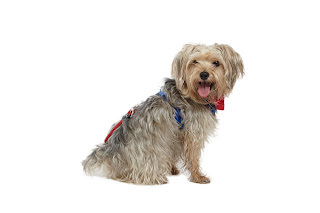 Since Charlie's first accident, he has broken is leg again and has had two surgeries to date. We can certainly say that we know the team very well and to say the CUVS team/staff is caring and professional would be a complete understatement. There are no words to describe the level of care, attention, commitment and compassion that the CUVS team embodies. When Charlie was recognized as one of CUVS' Courageous Companions, we were honored and touched to be part of such a special ceremony. 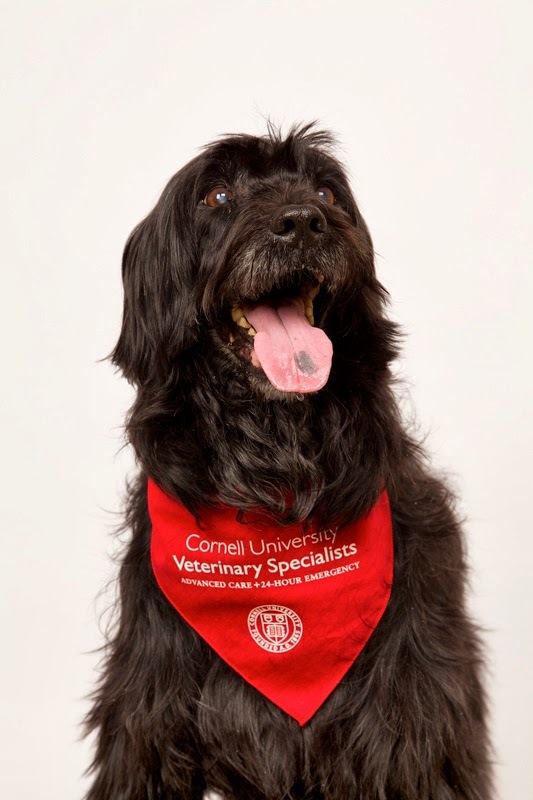 If you are looking for the vest veterinary care and to be part of an extremely special community, the Cornell University Veterinary Specialists is the ONLY place to go." 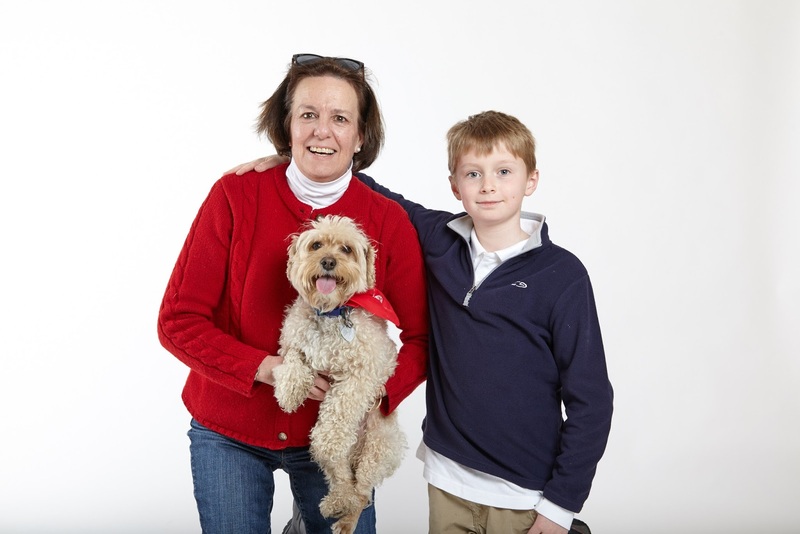 Charlie's mom is his biggest supporter, and a huge part of his incredible recovery. A happy Calvin received his award next to his proud father and Dr. Marnin Forman. "Calvin, our six-month-old standard poodle, suddenly and inexplicably lost his liver and kidney functions. 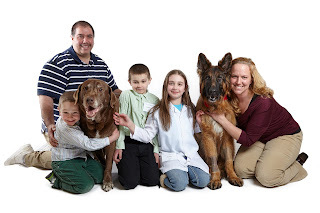 Our regular vet very ably offered 4 or 5 possible causes and quickly referred us to specialists at CUVS. They welcomed us with all-encompassing care, compassion and understanding. At each step, staff explained to us possibilities, options and test results. At each step, our family was confident Calvin was in the most capable hands possible. 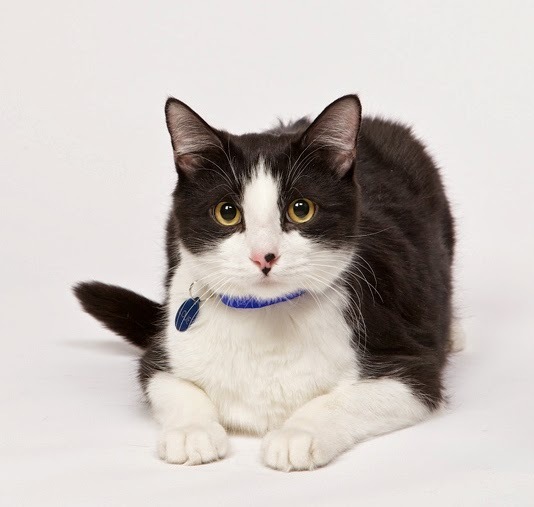 Happily, Calvin now is 10 months and so friendly and out-going as to deserve his nickname, 'The Mayor'... On behalf of Calvin and his entire two-legged family, we'd like to pay very special thanks to Drs. 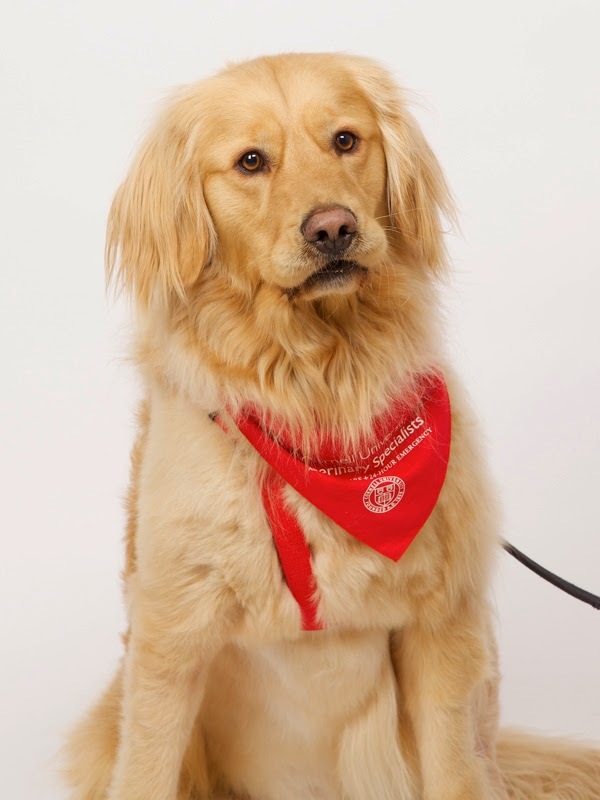 Forman, Morgan and the entire terrific and dedicated staff at CUVS for their super care and making this wonderful occasion possible..."
Louie survived severe intestinal disease and critical illness. He now enjoys a happy, healthy life with his mom and brother. Buddy enjoyed the event with his dad and little sister after recovering from liver abscess and sepsis. Jacoby has battled Leishmaniasis, a rare and potentially life-threatening infection, as well as concurrent immune-mediated disease. He looks better than ever! Tuesday is a cancer survivor, who, along with her mom, enjoyed some well-deserved time in the spotlight. Bunker came to CUVS after eating some objects (that aren't approved for dog stomachs) resulting in obstruction and ultimately perforation and sepsis. He attended the event with his family and his usual excellent personality. Hunter began his journey at CUVS after being hit by a snow plow, sustaining profound injuries that required many weeks of hospitalization and several surgeries. He showed up looking incredible, and enjoyed some serious love from the staff. 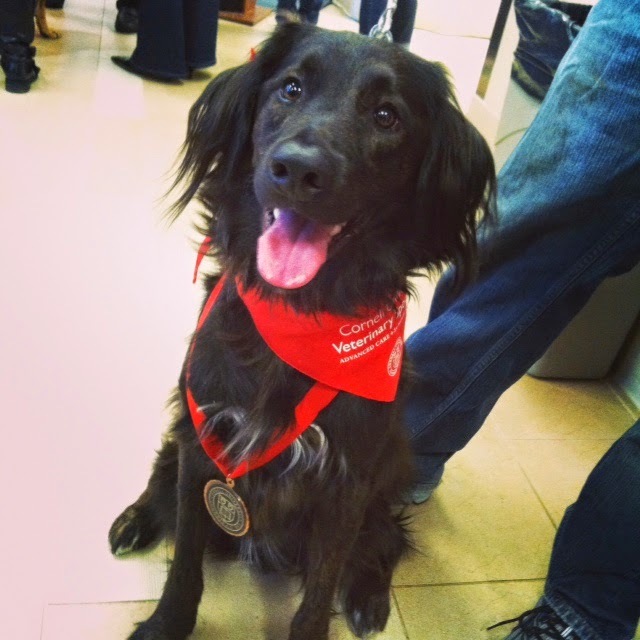 Phoebe, a veteran of our Emergency-Critical Care Department, impressed us all. Phoebe has suffered severe systemic effects post-trauma that resulted in a prolonged and scary ICU stay. She attended the event with her moms, looking happy, healthy and as spry as ever! Jack, (another pup who likes to eat things he shouldn't), saw our Emergency and Surgery teams for multiple foreign body removals, but attended the event with a smile and a super happy family. Darla came to CUVS for treatment of a severe immune-mediated disease of her joints. At the event, she was all smiles and, along with her very supportive mom, dad and sisters, looked better than ever! 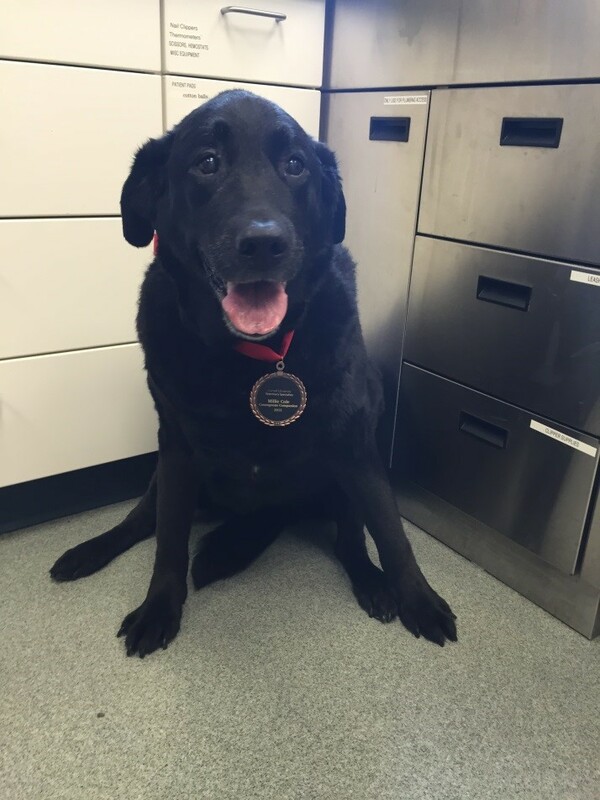 Comet, a veteran and hero of CUVS' Internal Medicine department was the center of some much deserved attention. 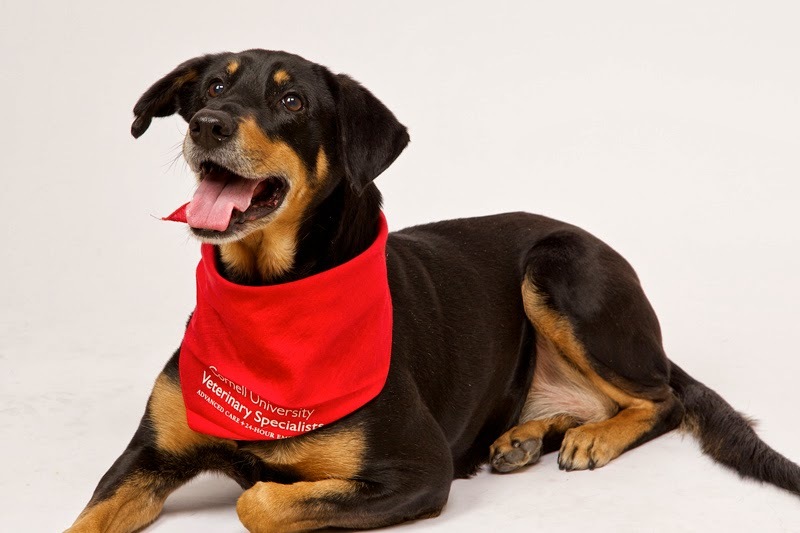 Katy, a bone cancer survivor, sat proudly with her mother and enjoyed some attention from our very proud staff. Of course, she knew she was deserving. Jazz, who had extensive surgery for the removal of a liver tumor that caused hypoglycemia, attended the event with her very proud mother. She was more than happy to smile for the camera.